A member of the then Baltic Air Charter Association (BACA) since 1997 and elected to the council in February 2009, Steve Downing brings to the association over 25 years experience in the aviation industry together with extensive experience of working with clients across a variety of industries, including oil and gas, mining, construction and manufacturing, as well as humanitarian relief agencies. He is accomplished at setting and executing growth strategies, leading and motivating teams and working at a senior level with clients and internal stakeholders. Steve was responsible for the commercial & strategic development of the Engineering and Logistics division at Volga Dnepr UK Ltd from March 2010 until May 2018. 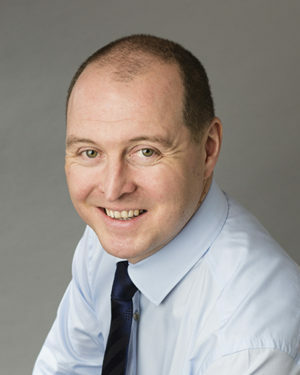 Prior to joining the company, Steve held a number of senior management positions within the F.H. Bertling Group. Most recently, Steve was Director of Group Air Charters & General Manager of BOSS Cargo, roles which saw him take responsibility for operations and strategic business development in the international air charter, freight forwarding and project logistics sectors.